was hearing Tinfoil Boy drop. I use the word ‘drop’ as that was the effect it had: like a comet falling out of the sky. Jamie T has always had a reputation for being one of our finest and most consistent songwriters. 2014’s Carry on the Grudge resounded in the critical mindset and was heralded as one of his (if not the) finest album of the Londoner’s career. Tracks such as Zombie and Rabbit Hole are instant and highly memorable; the twelve-track album bristles with energy and innovation; Jamie T’s personality and expertise shining through. Fast-forward to this year and Trick arrived with a lot of expectation and hype. Whilst it did not gain the universal acclaim as its predecessor: Trick still packed a meaty punch and kept the ball very much rolling. A lot of critics noted obvious influences – Arctic Monkeys on Power Over Men and other moments; The Clash coming through in Tescoland and Police Tapes – the Combat Rock-era ‘Clash. It is the album’s opening tracks that resonate hardest. Drone Strike has a bit of Dizzee Rascal (strangely) but ignites and explodes in the chorus. If, at times, the Wimbledon lad has adopted a Sheffield accent – baffled by how many people want to copycat Alex Turner – then Tinfoil Boy (with a little Yorkshire fleck in it) differed from anything Arctic Monkeys have created. The creepy and unsettled video stole focus for a bit but nobody can deny the potency and power of the song. The hero is “tricked into waking up” and there seems to be an air of fear and depression in the song. 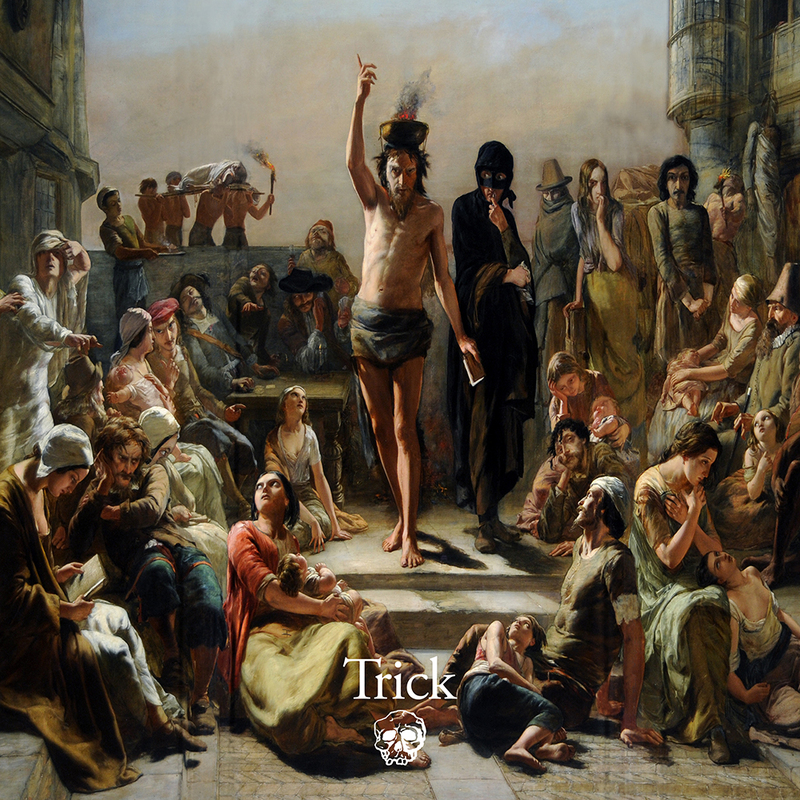 That fatigue and uncertainty are destroyed by the swaggering, bangin’ chorus that, when I first reviewed Trick, reminded me of Underworld. It has that clubland vibe and Trance/House vibe. Whilst the verses sees Jamie feeling like a child and under foot – it is that indelible chorus that rattles around the brain. When the single came out June, I feared the chorus would never get out of the brain – it wasn’t until November it started to fade out. An immaculate and memorable song that stands as Trick’s highlight - Drone Strike, Tescoland and Sign of the Times completing the best of the rest. If critics were not hot to the entire album: there was more consistency and love aimed towards Tinfoil Boy. Radio stations could not get enough and it was a clear sign Jamie T had lost none of his surprise and talent. In the cold and wintery days, we need songs like Tinfoil Boy to get us jumping and uplifted. Let’s hope there is another Jamie T album down the line. If he can dispense with his Arctic Monkeys tributes – no qualms about The Clash’s inclusion – and claw back some of that Carry on the Grudge magic – he will gain a foothold atop the mountain. Still a geezer king and mouthpiece of this generation: a successful and busy year for the thirty-year-old. Having revisited Tinfoil Boy, there is a stark danger it will be in my head for the rest of this year – perhaps it can silence the sickly-sweet cloy of Christmas songs. Tinfoil Boy may be my fourth-favourite song of 2016 but it is by far the catchiest.